All female and massive yields, what more could you want. Big Bud is one of the largest producing marijuana plants in the world and with an outstanding quality smoke, this strain is consistently in the top ten strains available to growers and smokers alike. Purchasing this item will earn you 460 reward points. The purpose behind creating Big Bud was to produce a plant with maximum yields. Big Bud has a subtle Skunk taste with a long lasting high. Big Bud feminized has been further stabilized to improve consistency and yield. Subtle Skunk taste with musky undertones. Earthy aroma that is faintly reminiscent of wild mushrooms and the forest floor in fall. The taste develops into a slightly sweeter more lime citrus flavour after repeated use. Not an incredibly strong weed, it will still pack a pleasing punch without totally giving you the KO. Agree with many of the other reviews. Good for growers, bad for smokers. "Glad I only bought a bag"
I'm glad I only bought a bag and didn't spend my time and effort growing this thing. I don't know how the other reviewers found it to be so strong. I don't even think it got me high! I have to admit that while I've had better highs, it'll do for the huge buds this one gives you. Friends were impressed, and I had to hide just how impressed I still was! "It will put you to sleep"
For me, I use this strain as only a medicinal one. It WILL put you to sleep, and it won't take very long to do it. The taste is really nice, kinda fruity but also with some spices mixed in. I think this was a Cup winner if I'm not wrong, and it's not hard to see why. The buzz will not completely knock you out, but it's still very relaxing. I love it, cuz I can toke all day long without turning into someone completely useless. I'd smoke this stuff just for the smell and flavor of it, which I can't really describe. Kind of earthy, but citrusy too. Gotta say, some impressive buds right there though. I don't know why anyone would grow anything other than big bud. It's massive, and matures pretty quick. Plus that smoke? Come on! You can't beat it! "anyone else get a headache?" Big bud gives me a headache, I don't know why, but other strains have had this effect on me before too. Not all, but some. It's too bad, because this is a high you can't beat. The sheer size of these buds will impress any toker. I also loved the fact that I didn't get a lot of munchies after hitting the bong. it should b called monster bud because that's what it is very nice taste and pretty smelly massive buds one of my favorites. I grow in western Colorado and big bud has been an excellent strain, I have grown outdoors and in a covered green house.....this year had a yield of 2ibs 7 ounces just buds, excellent flavor and high.......I have had great results with all the strains I have bought over they years from MSNL. 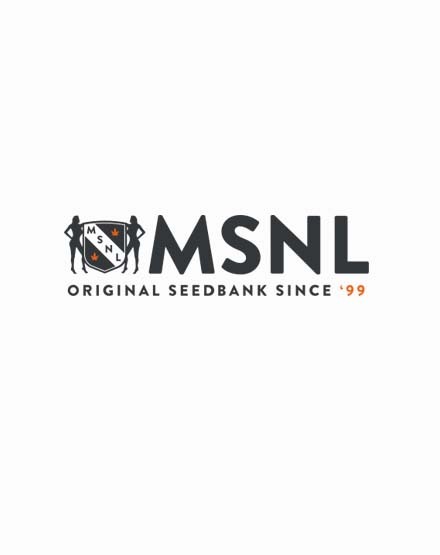 Great company to deal with great rates, and excellent plants....Thanks MSNL. "BIG Bud Big on taste "
Very happy best on the market .will be buying again . been looking for a long lasting stone and I've finally found it, definitely in my top 3 strains!